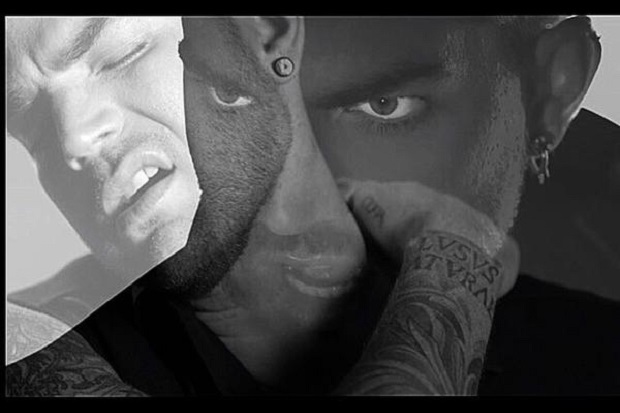 Adam Lambert Unveils ‘Ghost Town’ Video – Good Music. Good Life. Adam enlisted Hype Williams (Beyoncé’s ‘Drunk In Love’ and Kanye’s ‘Gold Digger’ ) to direct the video. ‘Ghost Town’ is released 7th June and is the first single from his forthcoming third album The Original High.